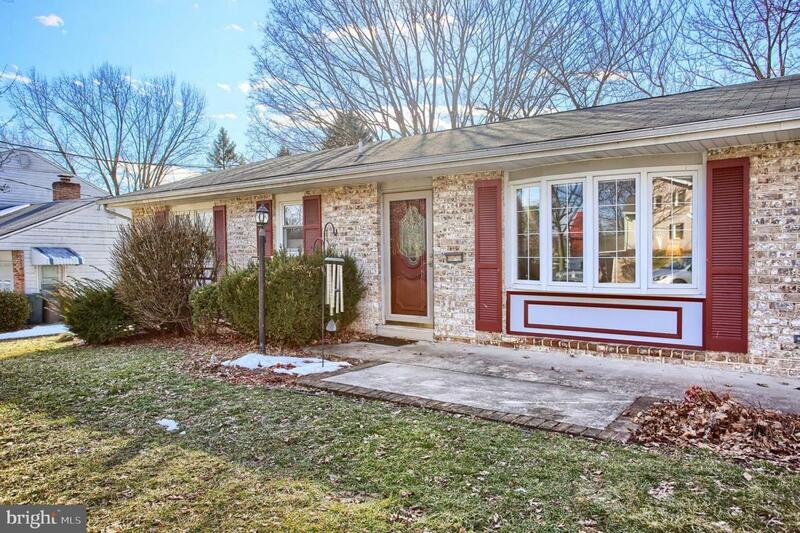 Adorable 3 Bedroom , 1 full/2 half bath ranch home waiting for its new owner! 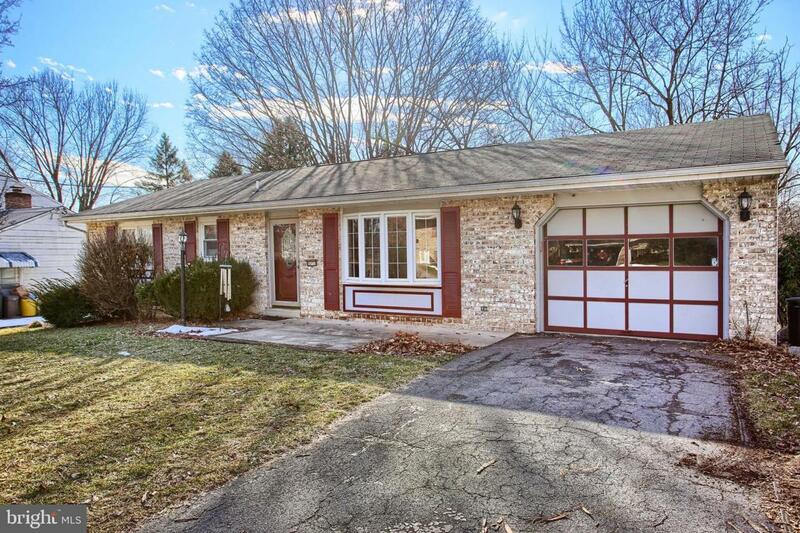 This home offers over 1,200 square feet of living space. Main level features a dining room (could be used as a living room! ), eat-in kitchen, full bath, and 3 bedrooms. Master bedroom features a half bath. The finished basement is perfect for indoor entertainment with a bar and plenty of space for a game room, craft room, or whatever your heart desires! Additional features in the basement include a half bath, washer/dryer area with additional storage and a fireplace to keep you and your guests warm during the winter months. 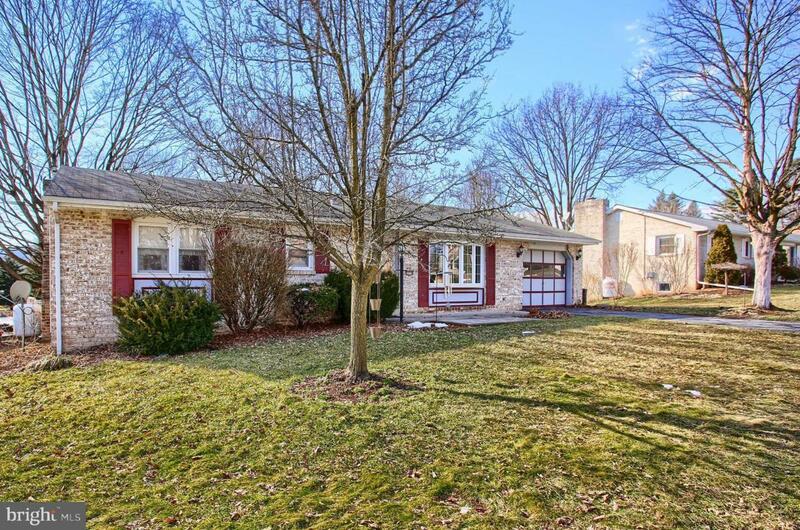 Basement access to the spacious backyard where your family and loved ones can enjoy an above-ground pool with attached deck-perfect for family gatherings! 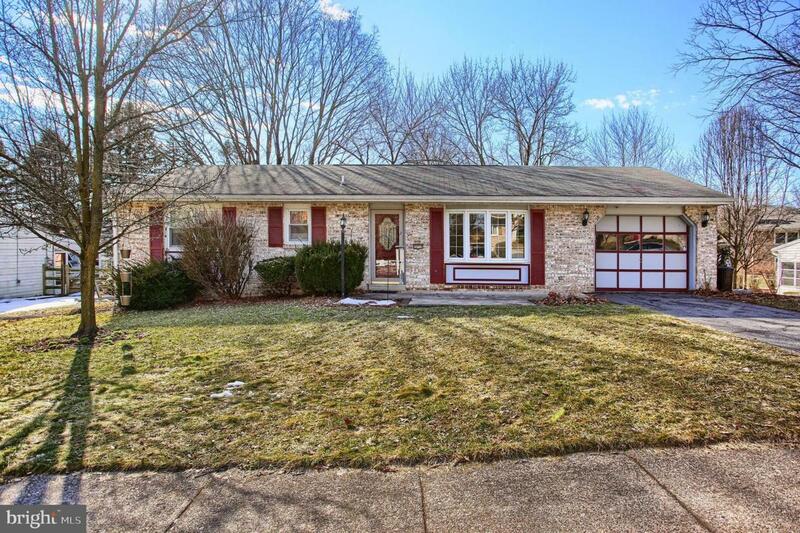 Located on a quiet street in the heart of Dillsburg but a short drive to shopping and dining.